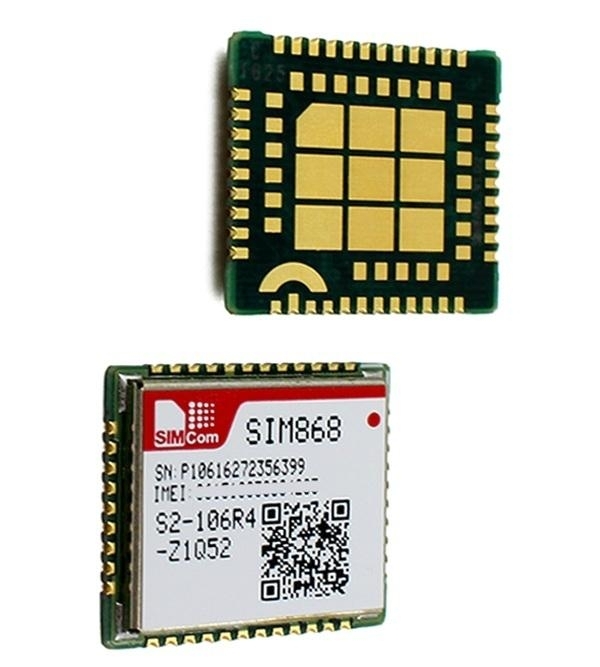 SIM868 module is a complete Quad-Band GSM/GPRS module which combines GNSS technology for satellite navigation. 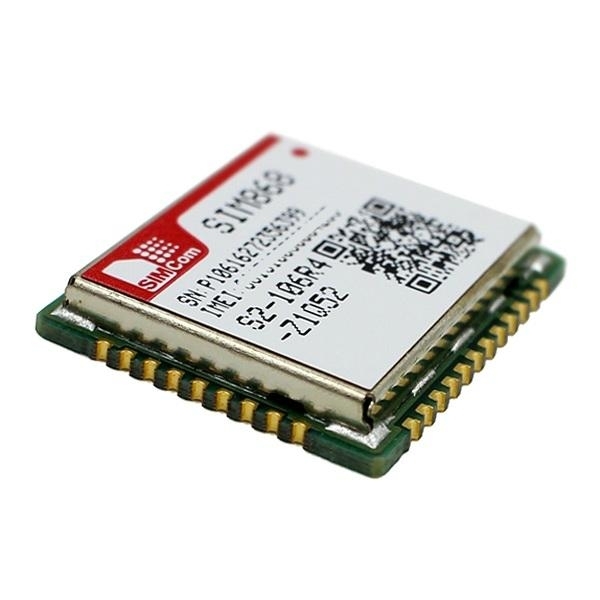 The compact design with LCC and LGA pads will significantly save both time and costs for customers to develop GNSS enabled applications. 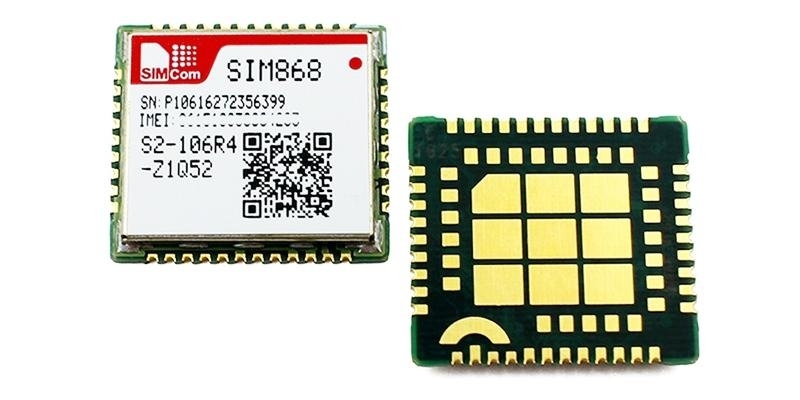 Featuring an industry-standard interface and GNSS function, it allows variable assets to be tracked seamlessly at any location and anytime with signal coverage.